Now organic! This versatile spicy-sweet paste is made of sweet baby ginger and pure cane sugar (yes, that's all). A sublime swirl on toast, over baked chicken and roasted carrots or fruit. Also serve with gourmet cheese. 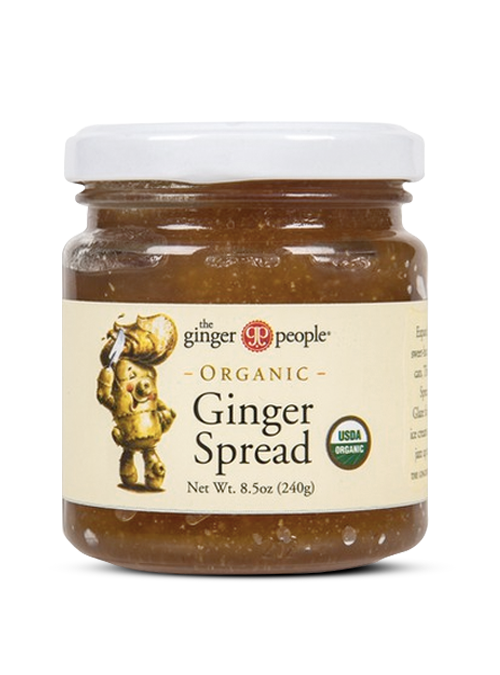 organic ginger, organic cane sugar.